19007 Long Grove Way is our latest addition to The Hollinden Team Inventory. This was a foreclosed home in Locust Creek that we are able to sell at a great price. It was built four years ago and only occupied for two. 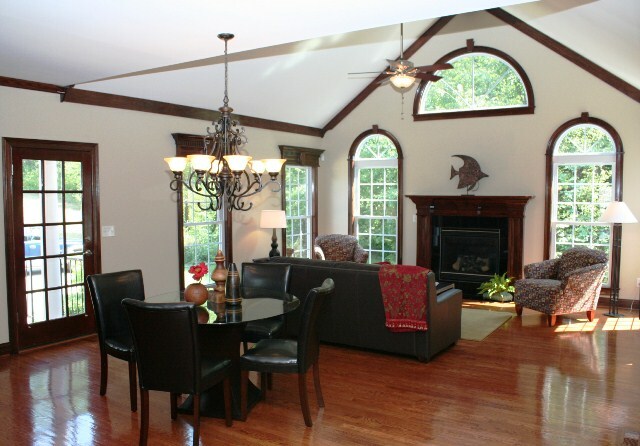 There are usually several Homes for sale in Locust Creek. This was a great house that sold in 4 months which is good for this higher price point. Contact the Hollinden Team today to see how we can get your home sold. This home has a colonial look and it has dramatic appeal from the street. Upon entry, the look continues with a granite inlay at the doorway and the stairs leading up into two directions for the bedroom suites. In a true luxury home, everyone needs an elevator and this home provides one. This is a new experience for us and we have made a video of how this elevator performs. If nothing else, it is a convenient way to get the laundry from the second floor to the first floor. 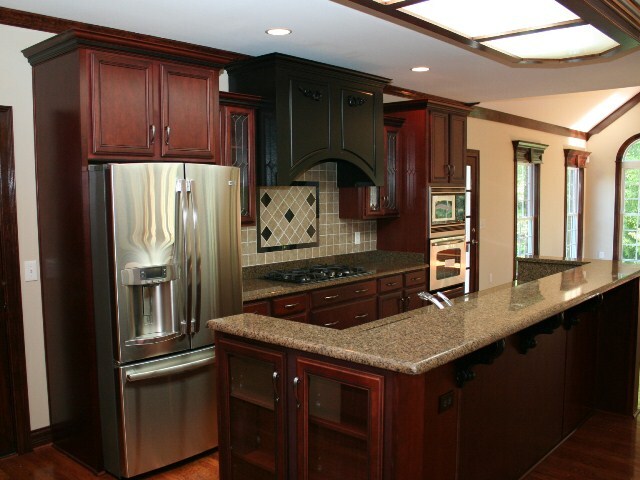 It is not unusual to see the appliances “disappear” when the homeowner leaves and such was the case here. The new homeowners will be getting brand new GE appliances made right here in Louisville, KY. The French Door refrigerator is particular amazing in all of its functions. When we interview new homebuyers, a constant refrain is that they want an open floor plan. This home certainly qualifies and makes entertaining from the kitchen area a breeze. The hearth area has a vaulted ceiling and numerous windows and is really one big area with the kitchen. The vaulted ceiling makes it even more of an open feel. The great room is also off the kitchen area and its 2-story height with floor to ceiling windows is quite impressive. Along with an open floor plan, homebuyer’s in the luxury price range also want an impressive master bedroom suite. The master bath screams luxury as you enter with the oversized whirlpool tub as the focal point. His and hers walk-in closets are adequate sized and finish out this suite. There is another bedroom and bath in the walk-out basement along with 2 more rooms that could be finished into bedrooms or craft rooms. Some of you reading this are wondering if there are any more Locust Creek foreclosures in this area. 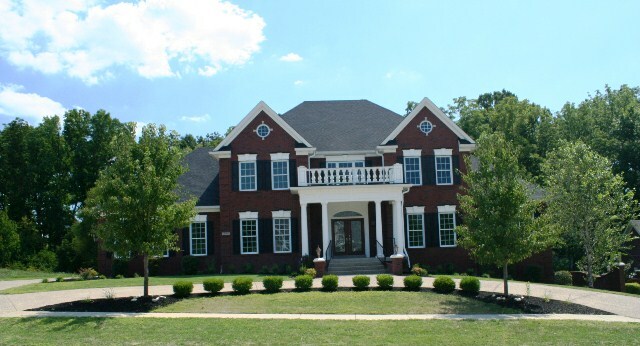 The Hollinden Team has set up a search for Foreclosures in Louisville MLS Area 8 for those of you with interest. Contact Tim Hollinden for more detailed information on this home at 502-429-3866.